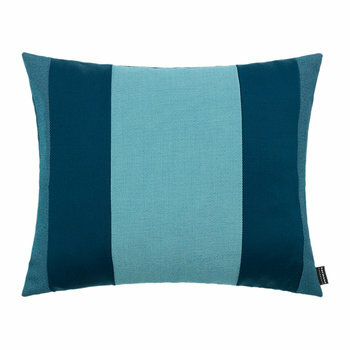 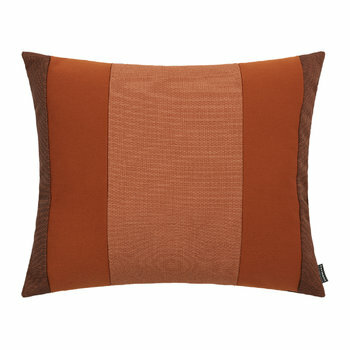 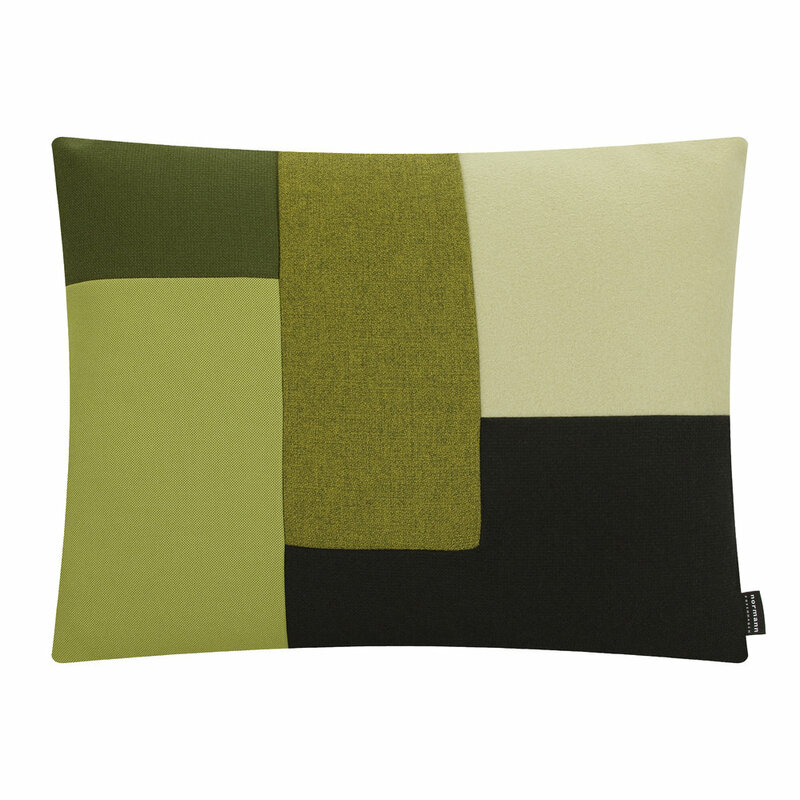 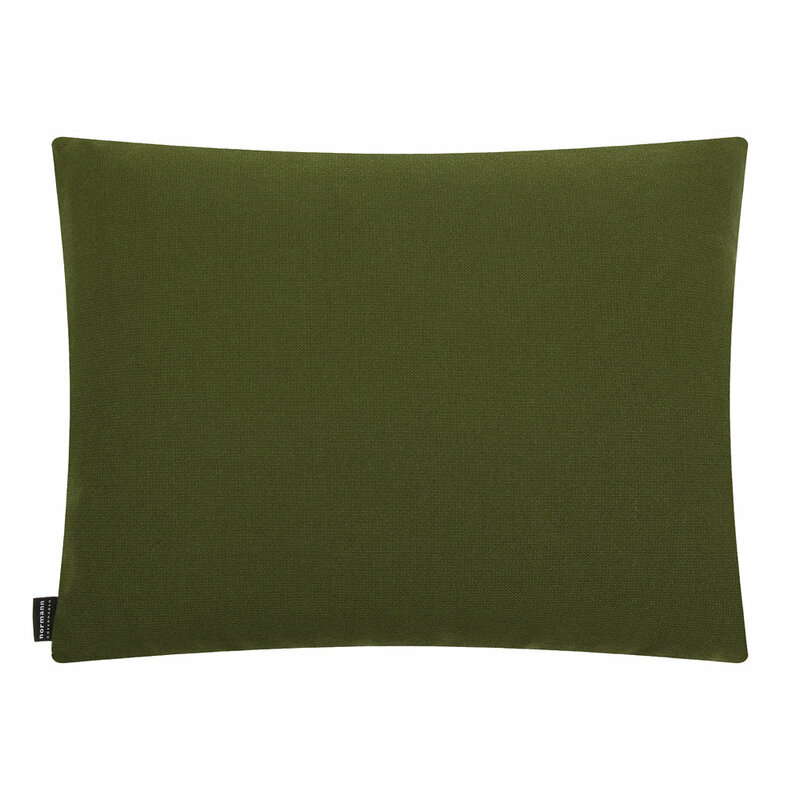 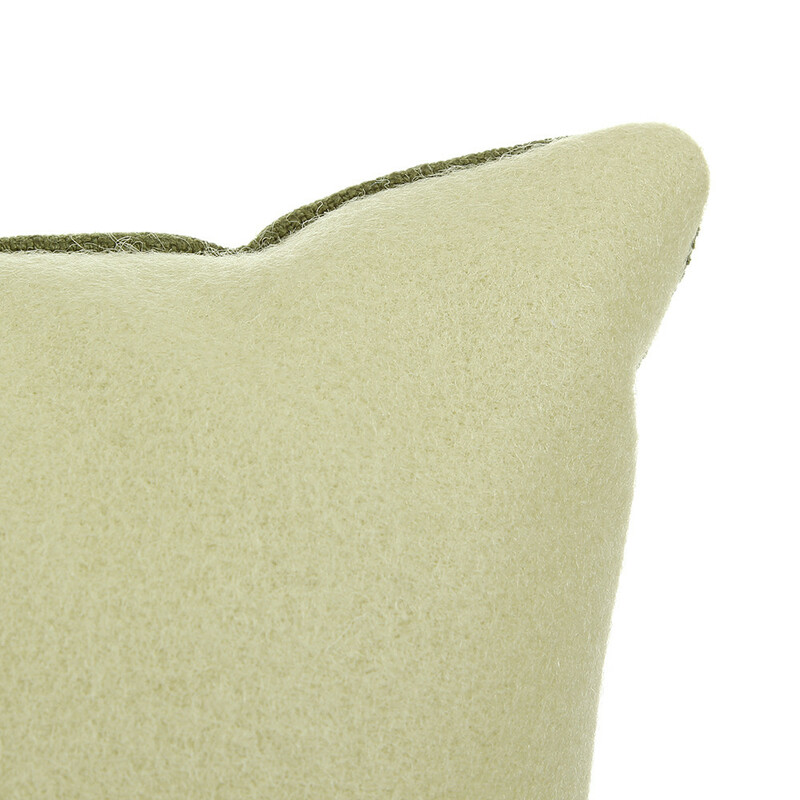 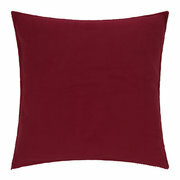 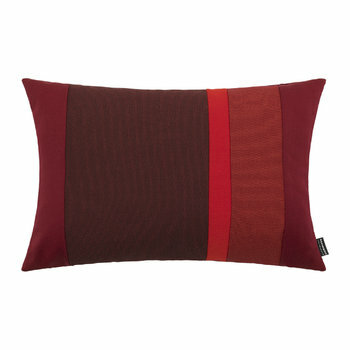 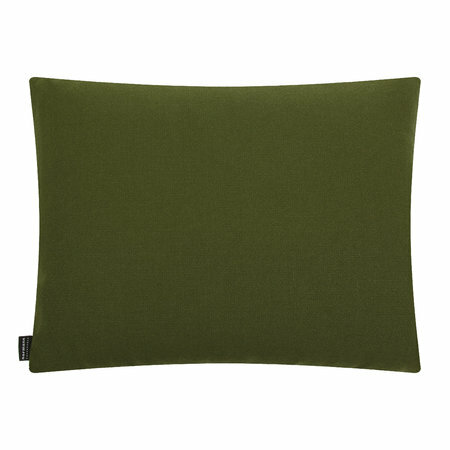 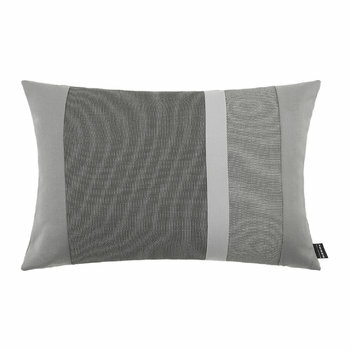 Add a modern touch to your interior with the Brick cushion from Normann Copenhagen. 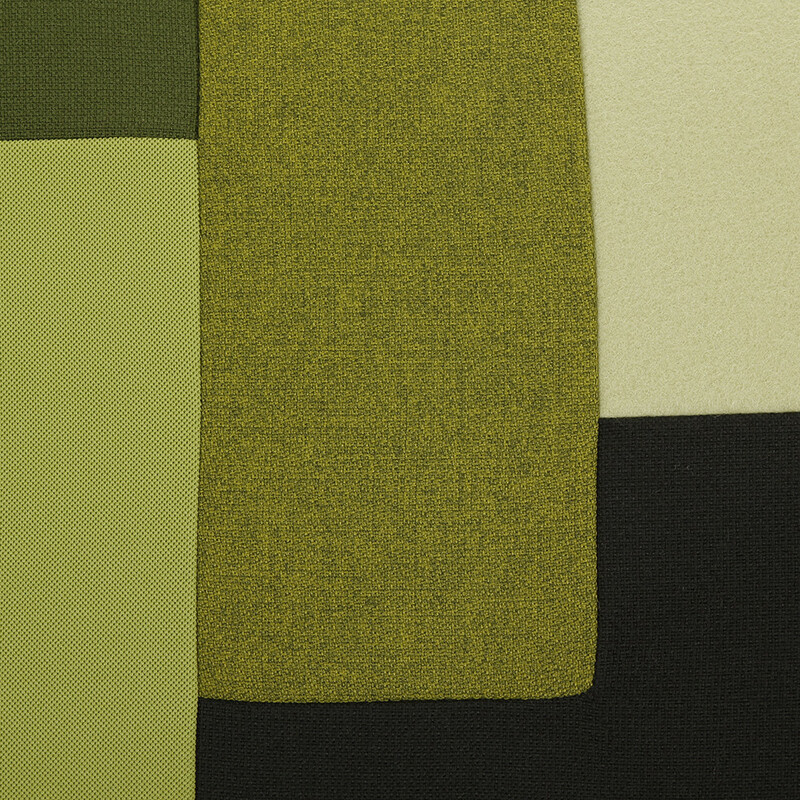 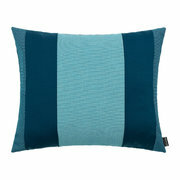 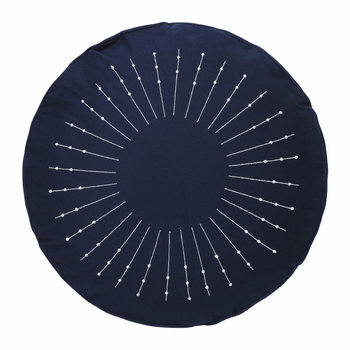 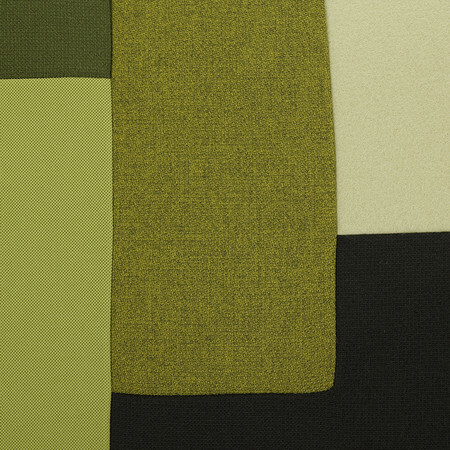 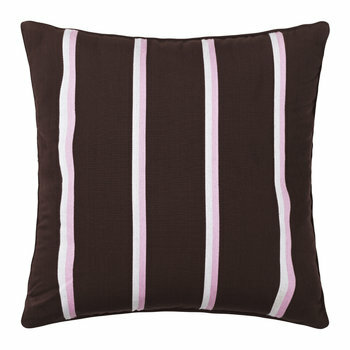 This geometrical cushion features a patchwork pattern made up of various shapes and shades of textile. To clean, simply remove the inner pad and dry-clean the cushion cover. 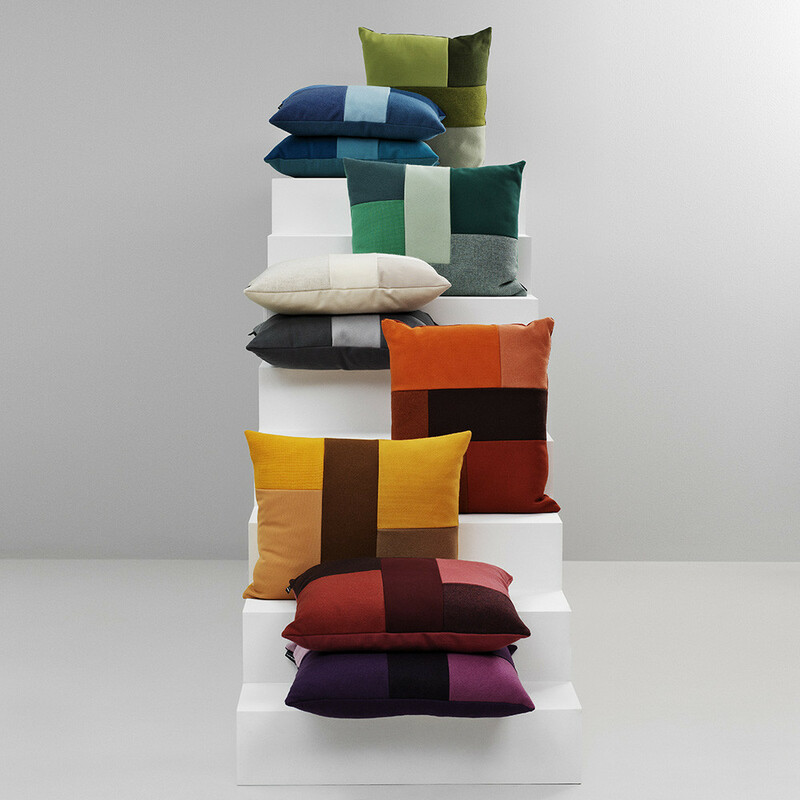 Geometrical and eye-catching, the Brick cushion is available in several different colours and is perfect for adding a touch of colour to any room.